Thank you for your willingness and interest in helping Hillside Bible create uplifting and scripturally based content for our website. 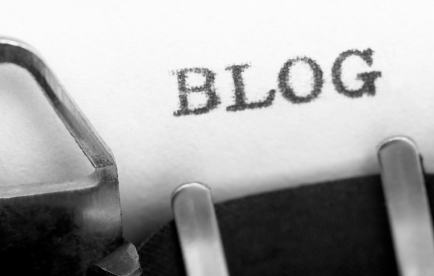 The primary purpose of all of our blogs is to bring glory and honor to God. In doing so, we reveal Him and His purpose to our readers. Our secondary purpose is to promote the vision and ministries of Hillside Bible as we strive to fulfill the call of the Great Commission (Matthew 28:19-20). The purpose of this Blogger Application is to help us learn more about you and your desire to serve. Bloggers have various interests, writing styles and personalities. Our goal is to put the right people in the right place writing about the right topics to help fulfill His call. Please fill out the following Blogger Application with as much detail as possible.